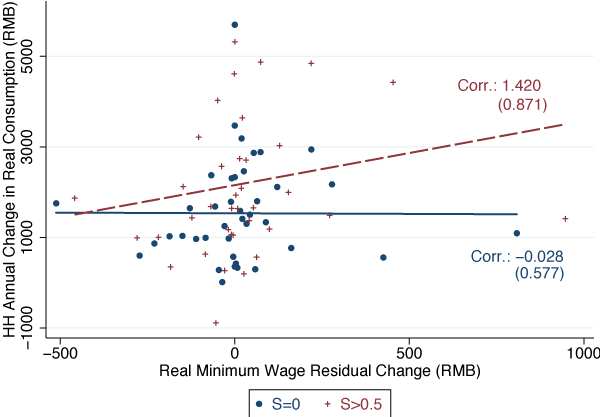 Dautovic, E, H Hau and Y Huang (2017), “The consumption response to minimum wages: Evidence from Chinese households ”, CEPR, Discussion Paper no 12057. Deaton, A (1997), “The analysis of household surveys: A microeconometric approach to development policy ”, World Bank, Washington, DC. 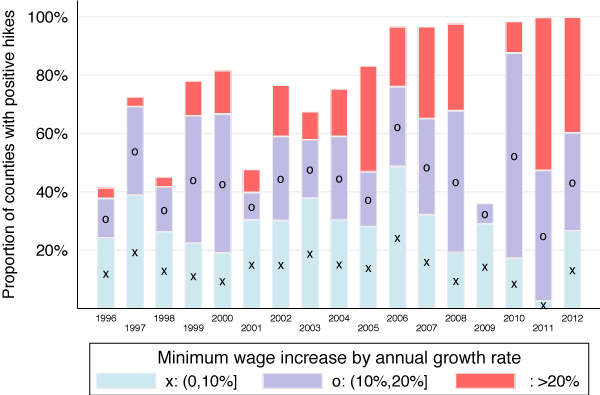 Deaton, A and M Grosh (2000), “Consumption: Designing household survey questionnaires for developing countries: Lessons from ten years of LSMS experience ”, World Bank, Washington, DC. Ravallion, M, S Chen and P Sangraula (2009), “Dollar a day revisited ”, The World Bank Economic Review 23(2): 163-184.